If you are searching for Price Weigh Labels, you have come to the right place. We have been making them for 20 years! A family run business driven by quality and value, we are big enough to deliver and small enough to care about all your butchery label needs. Price Weigh Labels prices depend on a number of factors including volume, material and design. If you would like to discuss your needs for a quick response, call us on 01332 864895 and take advantage of our knowledge. 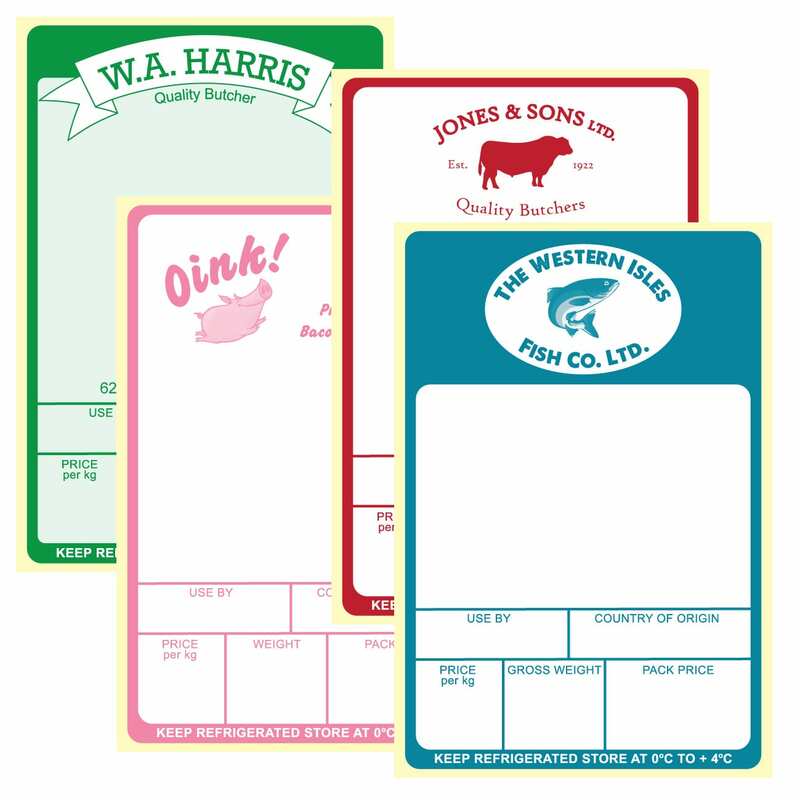 We can make labels to virtually any shape or size. We already have hundreds of cutters and our digital equipment is completely versatile. We offer a range of materials design to deliver the best performance for the environment your labels will be subject to. To affect the unit price of you Price Weigh Labels, ordering high volumes is the best way to reduce costs. 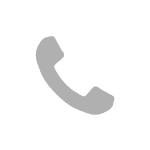 If you would prefer us to call you, fill in the form below and we will call you back within the hour (office hours only). After over 20 years manufacturing, we are dedicated to providing you with high quality Price Weigh Labels. We can manufacture labels using traditional flexographic printing methods or modern UV inkjet digital printing. Digital is ideal for shorter runs up to 20,000 labels in general (depending on size of course!). Longer runs are best done on traditional flexo presses to get a better unit price. Price Weigh Labels can be printed on our Jetrion 4900 digital printing press. Using UV inkjet technology, there are no printing plates despite being a full colour press. Digital printing allows us to print your labels direct from the computer in much the same way as you can print on a desktop computer – without any delays. Our Jetrion 4900 digital press has a laser die cutting station and uses high power lasers to cut the label shape from our feed stock material. As a result of having no tooling requirements, there are no lead times which would be the case with flexographic printing. Unlike flexo, digital also means no costs incurred if you want to change your label designs or shape between orders. Flexographic printing comes into its own when printing high volumes of labels. Faster printing means lower unit prices. Our 6 colour Rotopress is suitable for a wide range of water based ink work where artwork is simpler in its nature. For full colour, photo quality finish, we have just invested over £330,000 in an MPS 350 UV capable press. This MPS press can make high volume jobs in no time as it can run wide web material at over 100 metres per minute!